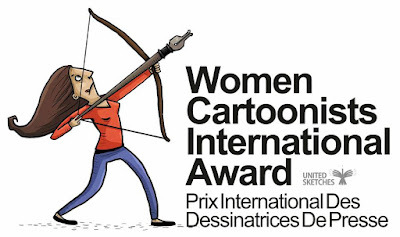 "S-CooMix 2018" International Cartoon Contest-2018, Italy.. The municipality of San Giuliano Milanese in collaboration with S-Cool promotes the international S-CooMix competition! 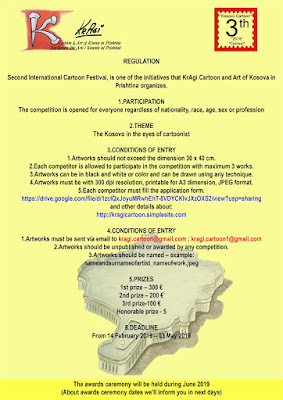 for humorous and satirical cartoons on the theme "School"
The competition is open to all designers in the world and will be divided into two categories, OVER 18 cartoonists (adults) and UNDER 18 (minors). You can send up to three unpublished works, made with any technique, in color or in black and white, that have not already been awarded in other competitions, in maximum A4 format (21x29.7 cm). together with the application form duly completed. 1st SCHOOL Prize presented by the local schools, the candidate and winner pupil and the accompanying teacher will be awarded. The school prize will consist of: - Voucher Purchase of the value of € 50 for school materials that can be spent at S-COOL in favor of the school to which the student belongs - Recognition plaque for the winning student 1st Prize "VOTE of the Public": for the work most voted by the public, offered by the Municipal Administration of the Municipality of San Giuliano Milanese. 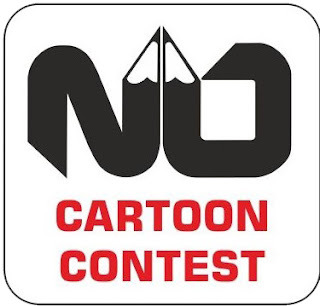 The Jury reserves the right to report further works, which will not receive prizes in cash or otherwise and to exclude from the competition notice any works deemed unsuitable for the proposed theme or not ethically correct. 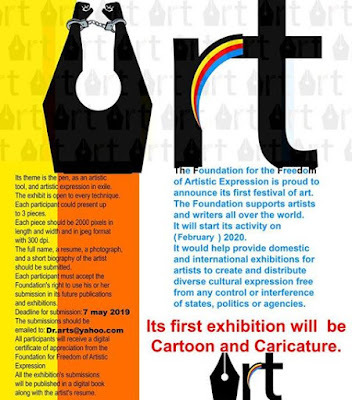 During the exhibitions of the work there will be the possibility for visitors to indicate their favorite work to compete for the assignment of the "1st prize voted by the public" for both categories (OVER 18 and UNDER 18) The authors, participating in the competition, give the non-exclusive right to publish the works on any support for promotional purposes without having anything to claim as copyright. 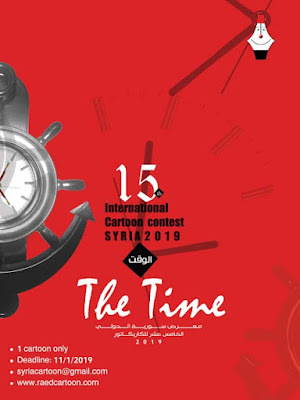 The "S-CooMIX CATALOG" will be distributed to the participants on-line or on paper, with the collection of all the works in the OVER 18 category. The inauguration of the exhibition will take place on the occasion of the Feast of the Patron in Piazza della Vittoria on October 7, 2018. In the following days it will be possible to deliver (for the Under category only) new participations and vote for the favorite work (all Under and Over) c / o the Training Room of the S-COOL Commercial Area (located in Via Colombo 1 - 20098 - San Giuliano Milanese - MI - Italy) with free admission open to the public on Monday to Saturday from 7.30 am to 7.30 pm continued. 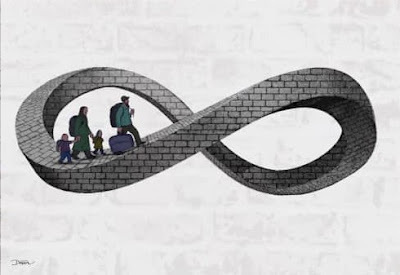 From October 20 to 28 inclusive, the works will be exhibited at the Exhibition Hall of the City Hall in Piazza della Vittoria. 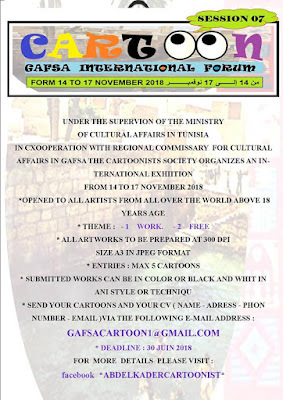 AWARDING In the same area in charge of the exhibition, the final award ceremony will be held on 28 October with the coveted presence of all the participants.